After a year of writing, editing and polishing, THE BREAKING DAWN - the first novel in the Kingdom of Mercia series - is about to be published! The novel will be available to purchase on Amazon from Friday 10 April. You will also be able to pre-order the novel on Amazon in a couple of days - so watch this space for more details! 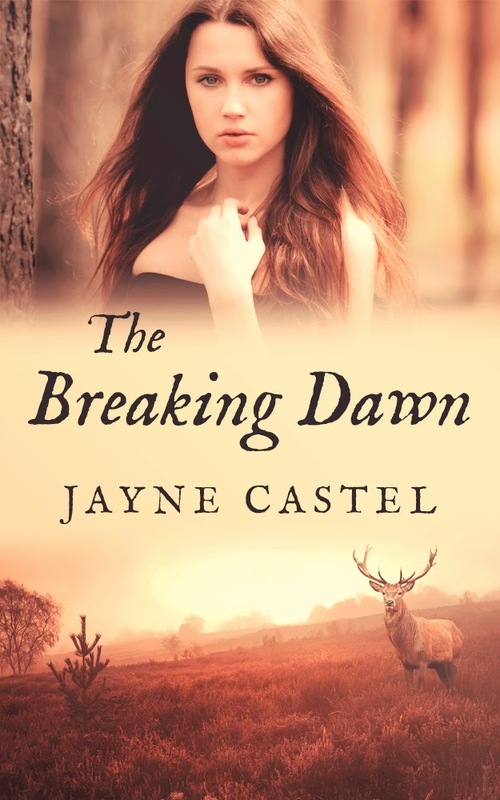 THE BREAKING DAWN is my fourth full-length Historical Romance, set in 7th Century Anglo-Saxon England. We now leave the Kingdom of the East Angles behind and focus upon the Kingdom of Mercia. This novel also journeys to Wales (named Powys in this period). The Breaking Dawn tells the love story between Cynddylan, a Welsh prince, and Merwenna, a Mercian village girl. My novels use real historical figures and events as the backdrop, and this one is no exception. 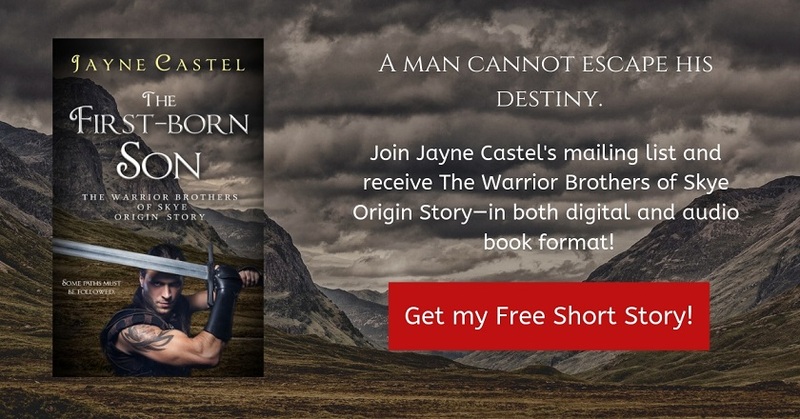 Cynddylan was a 7th Century Welsh ruler and King Penda (the villain my readers love to hate!) also makes a dramatic reappearance in this story. The Breaking Dawn is an epic tale about love, loyalty and destiny.